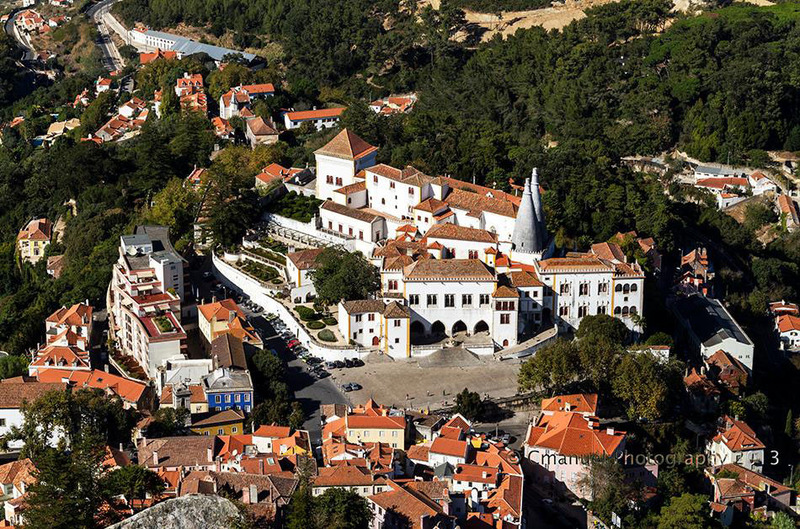 Be amazed by the village of Sintra and be surprised by its magic athmosphere. 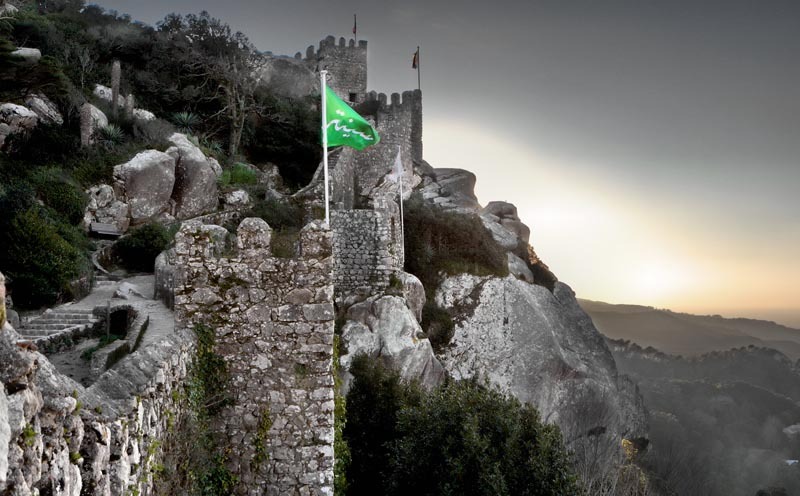 Sintra is classified as UNESCO Heritage on the category of cultural protected landscape. 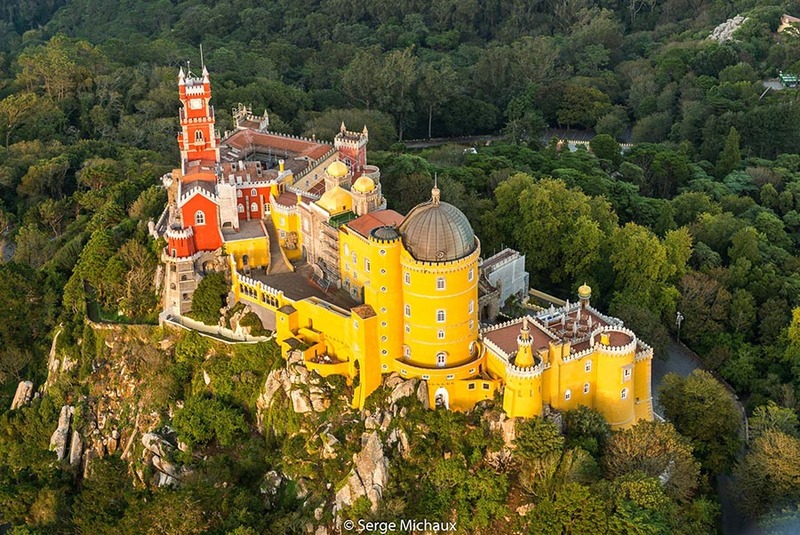 Sintra, municipality from the district of Lisbon, is known for its cultural heritage inherited by the several people that occupied this territory. The roman and muslim remains are very present and their influence in culture is present in more than buildings. 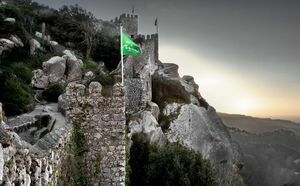 Sintra has an important landscape value, not only for its leafy mountain forest near the sea yet also for the unique species is holds and the wonderful palaces and castles disposed here. 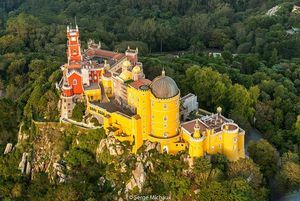 We highly recommend your visit to the Moorish Castle, to the Village Palace, to the most famous Pena Palace yet also to the beautiful gardens from the Monserrate Palace and to the mysterious Quinta da Regaleira. If you’re planning your visit to this destination you should know that there are special combined tickets which will allow you to access all the natural parks as well as to the interior of the finest palaces. We shouldn’t forget to recommend you to try the delicious regional sweets as the Queijadas de Sintra and the Travesseiros. 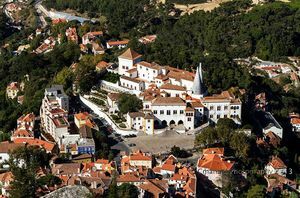 If you’re bringing your children to this beautiful village you might take them for a trip in the forest by carriage, imitating the steps of the former royalty, or even visit the Toy Museum thought specially to satisfy the little ones. 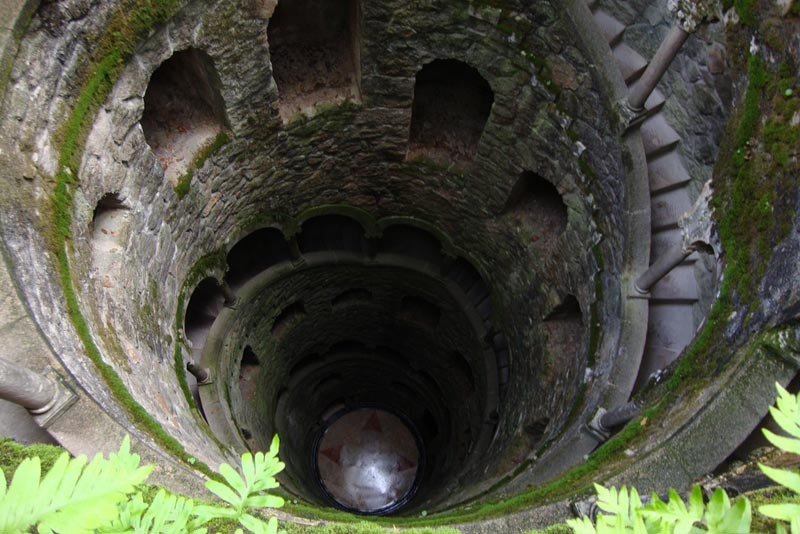 To visit the palaces and monuments in Sintra you'll need at least a full day. We recommend you to visit it on a Sunday as you'll be able to enjoy the free entrances on the most expensive palaces and monuments during the morning and take the afternoon for the rest. Don’t miss this beautiful fairy tale destination where apart from enjoying a day out you might mark your presence at one of the most History richer locations.